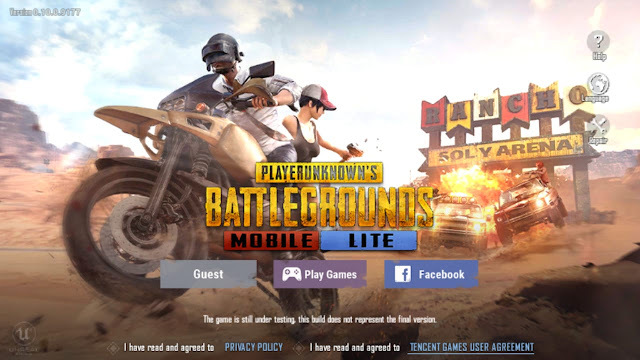 If you want to Download PUBG Mobile lite in your Android Device and Pubg mobile lite not available on play-store in your country then What can do to play? so, Here I have a trick For you. 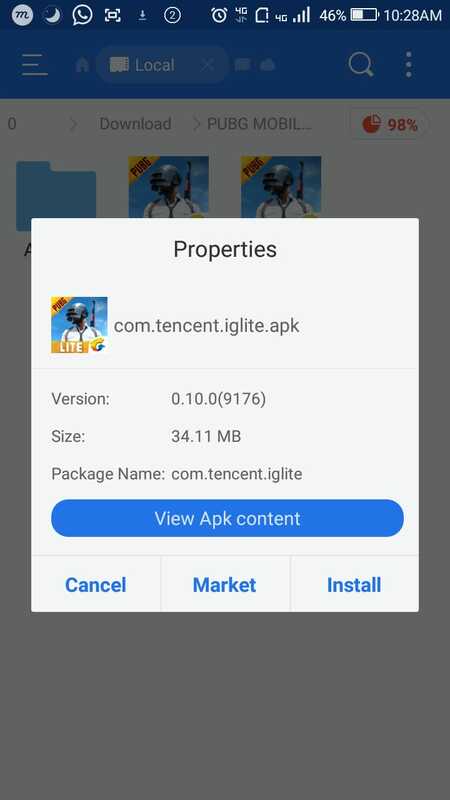 You should not require VPN and other App. 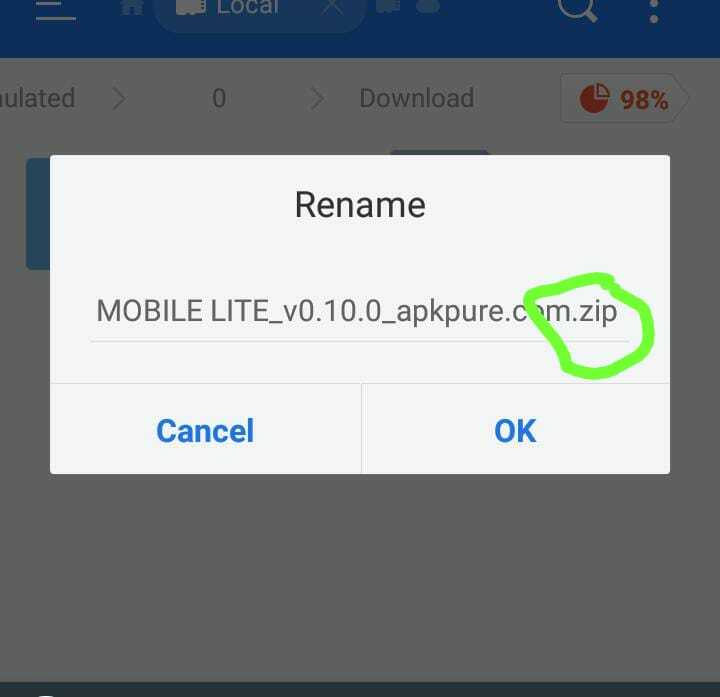 Just open this Link Download XAPK. 2. 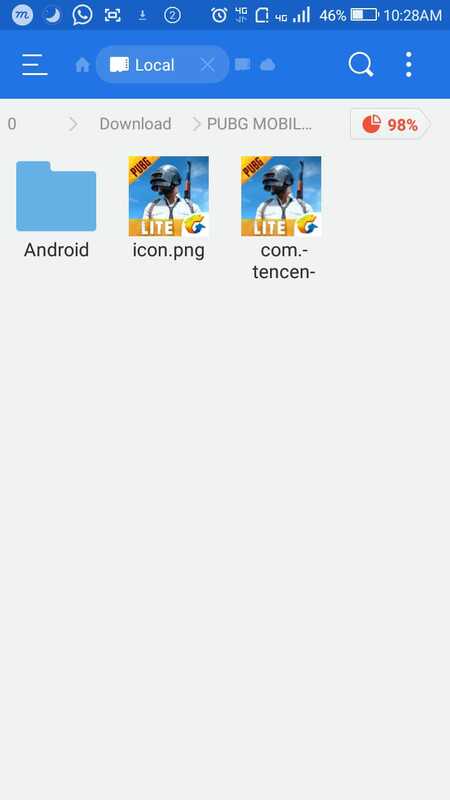 Open download file location and Change it extension by using any file explorer but I recommend ES File Explorer. XAPK To Zip. After these Steps Extract Zip File. 3. Open Extracted folder and Install Pubg Mobile Lite Apk but don't open and open Android Folder and copy OBB Folder. 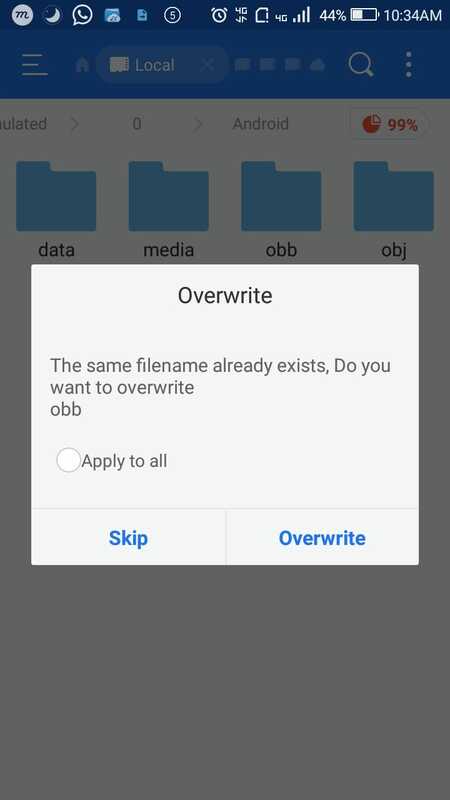 Come Back to your Internal Storage location and Open Android Folder then paste Here Obb Folder. If it was asking to Overwrite then click Overwrite Button. 4. 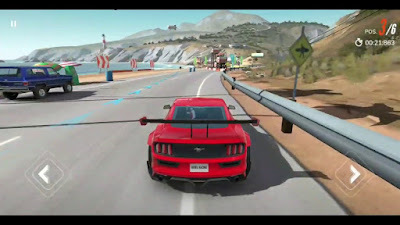 And Now Play Your Game.